Nothing beats the cold and refreshing taste of the beverages that suits to be a perfect partner for every food. Coca-Cola is still the number one drink in the country as for my opinion, I don’t know, It might be internationally as well. 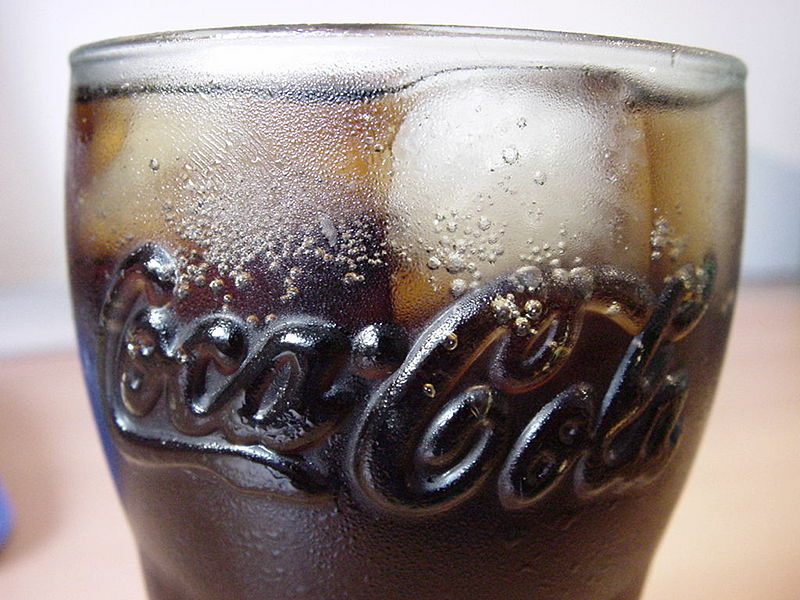 When I’m going to eat some chips, a glass of cola filled with crushed ice will make my snack at its best. Words are not enough to describe the sensation brought by this energizing drink. Actually, Coca-Cola is universal partner of every food. It just makes the meal perfectly digested. This carbonated product is safe to take my kids and they even enjoyed it too. Elderlies who have high sugar can also take it because there are varieties of Cola produced- light, diet, regular and zero sugar. 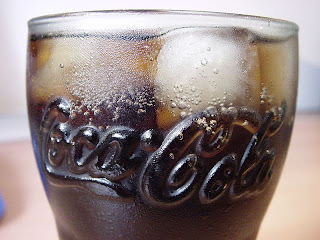 Coke is not the only carbonated drinks that loved my mob, there are various to choose from but still, my black soda is the leading brand of all. What’s yours?